Anyway, enough yapping. Here’s the videos! Previous PostTenka No Baka-anime, Manyuu HickenchouNext PostLabor Day but Himari Day! 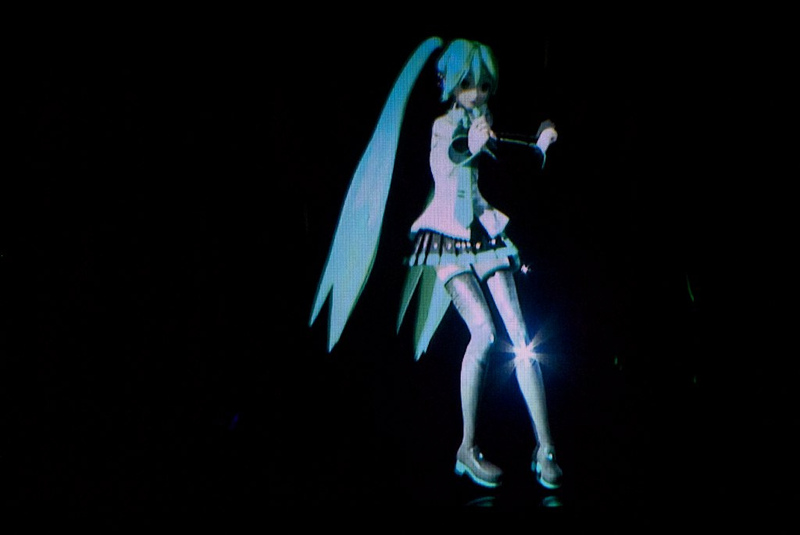 Miku looks like a ghost for some of her appearances.. but yay for her performance with World is Mine. ^_^ Kinda wish that Poppippo was a bit more bouncy.. or with props.. doesn’t seem as fun as the video. That’s right, we got cred, baby! Finally! See how far technology has gotten. Still far from perfect, but it’s most advanced! Musicwise, I like Luka’s number like Just Be Friends more than Miku’s. The folks oriented music!